That vodka you have leftover from the holidays can be used to make your own homemade extracts! I recently shared how to make vanilla extract. Today, I’m showing you just how easy it is to make orange extract. Vodka and orange peels is all you’ll need for ingredients. Place your orange peels in a jar and pour in the vodka. Let it sit for 6 weeks, shaking about once a week. It may not be quick, but good things take time. It’s worth the wait. 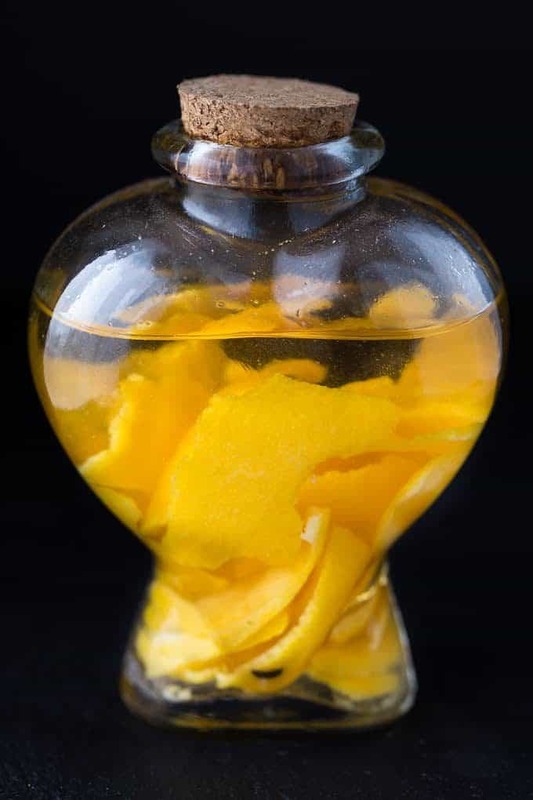 Vodka + orange peels is all you’ll need for this simple DIY extract! Peel an orange saving peel and using the rest to eat. 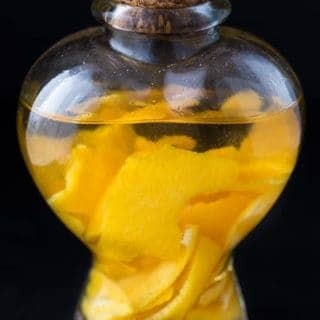 Add orange peel to a jar with a lid. Pour vodka inside. Shake. 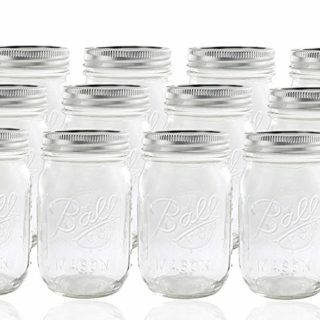 Store for 6 weeks in your pantry. Shake it about once a week. 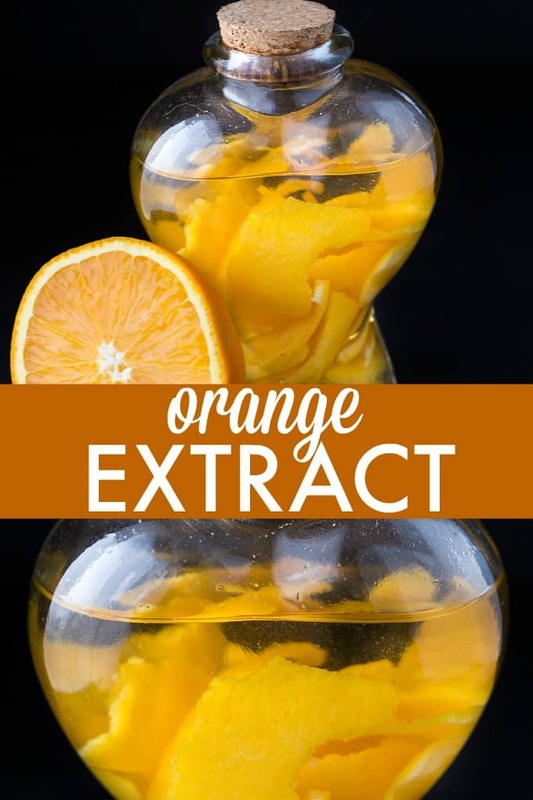 Use your orange extract as you normally would in recipes. I recently made orange chocolate bars with mine. So yummy! Would you ever make your own extract? I have been making my vanilla extract for years but never knew i could make orange. I’d love to try this myself. You make it look easy. Thanks for posting! It’s at times like these that I do wish I drank, then I’d have the vodka on hand. Definitely going to try this though as well as the vanilla extract one too. 🙂 Well if I have to buy a bottle of vodka might as well eh? Have tried vanilla extract but never thought of making other flavours! I love this smell, it would be nice to scent the room with too. 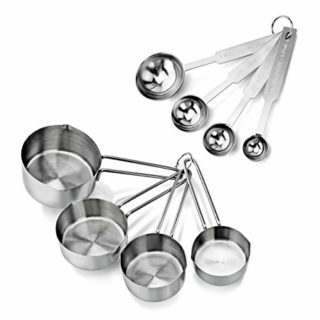 This sounds absolutely amazing, this would make awesome gifts for family as well!! had no idea I must try this! Easy to do, must try this out! i love to make this because i love making things from scratch. i appreciate this as i am going to try this out soon. This is such an awesome idea. Totally going to try it. Never realized how easy this would be to do. Will have to try. That is certainly simple enough for me to do. Thanks for the info. I never knew you could make this. Thanks for the recipe! This is a must try thing! Definitly! Thanks for the idea. Yes, I love to make my own extracts. I’m ever thought to make orange extract. I can’t wait to try it out! This is an awesome way to make your own extracts.Thanks for sharing this. I bet this smells amazing! 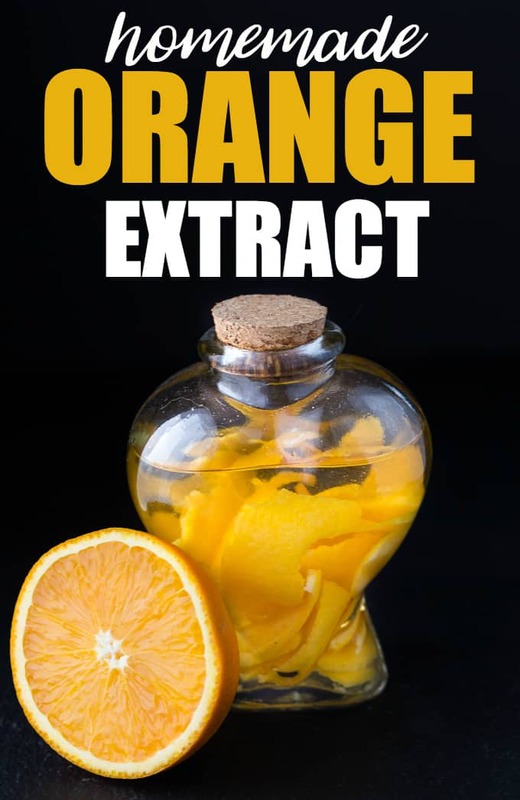 Orange extract is one of my favorites for candies and desserts. Great recipe! Thanks for sharing this at the DI & DI Link Party!